Hundreds of trees are being planted at Apple HQ. The iPhone X will gain new functionality over the next year, according to Apple design boss Jony Ive. In a new interview with design magazine Wallpaper, Ive discussed the challenges of designing in an age when products can be unfixed and fluid. With the edge-to-edge screen on the iPhone X, Apple’s now creating objects that don’t even look like they were designed, which is exactly what excites Ive. Asked whether he misses the days of iPods with physical buttons, Ive responded that he’s more fascinated and intrigued by objects that can change their function. 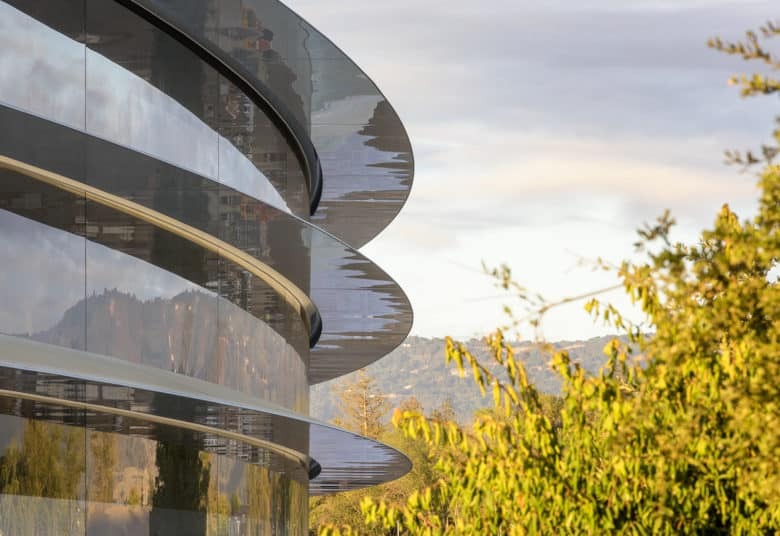 The wide-ranging interview also covered Apple Park and the challenges that go into designing a corporate headquarters that is flexible. Apple’s ring-shaped campus is built so that rooms can be reconfigured quickly to create lots of open spaces or lots of smaller private offices. Ive says he sees the purpose of buildings changing over the next 20 years time. As Apple designs and develops different products, the campus will evolve and change. One of the biggest benefits of it will be the ability to have different designers collaborate. Apple Park is set to open to the public later this month. The visitor center will open its doors, allowing tourists to get a glimpse of what the new campus is like. Getting inside the real campus where the iPhone is made will be much more difficult though.